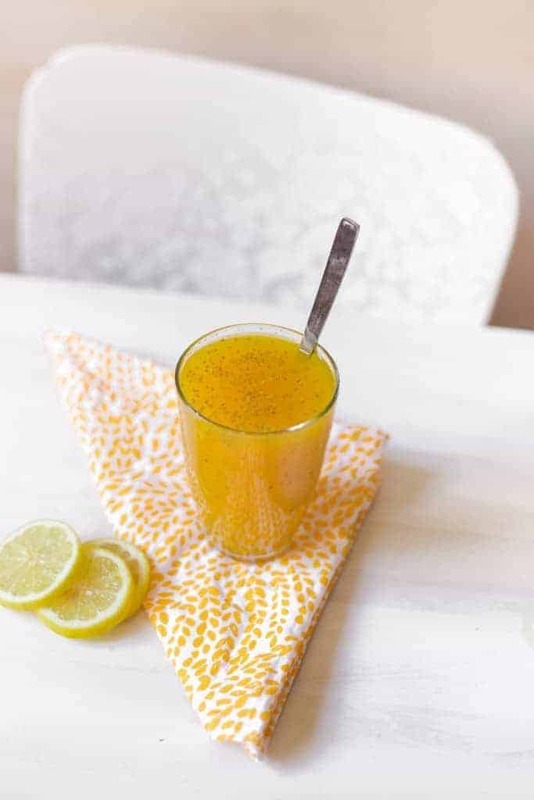 Detoxing doesn’t have to be boring! 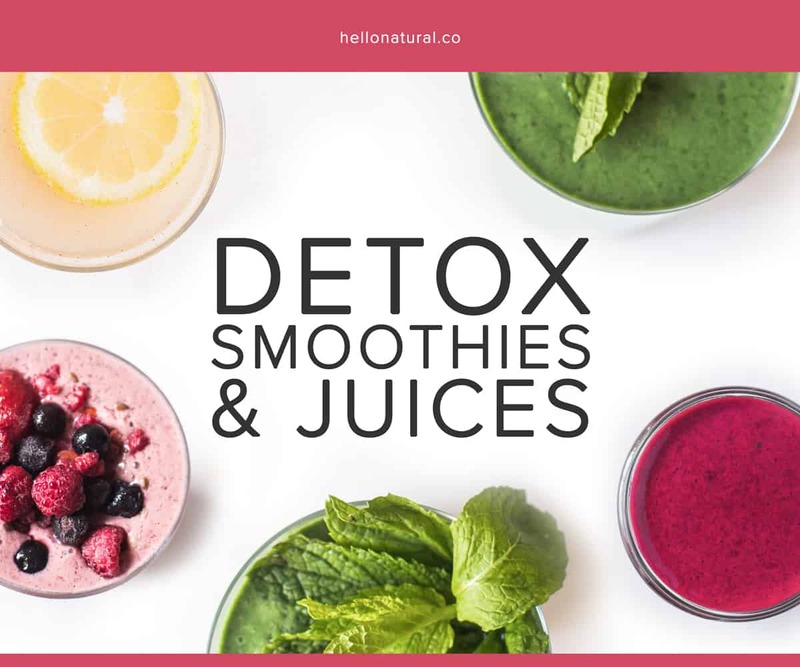 These 12 colorful recipes—packed with superfoods, herbs, spices, veggies and fruits—will nourish your body and help it detox effectively while keeping you satisfied. 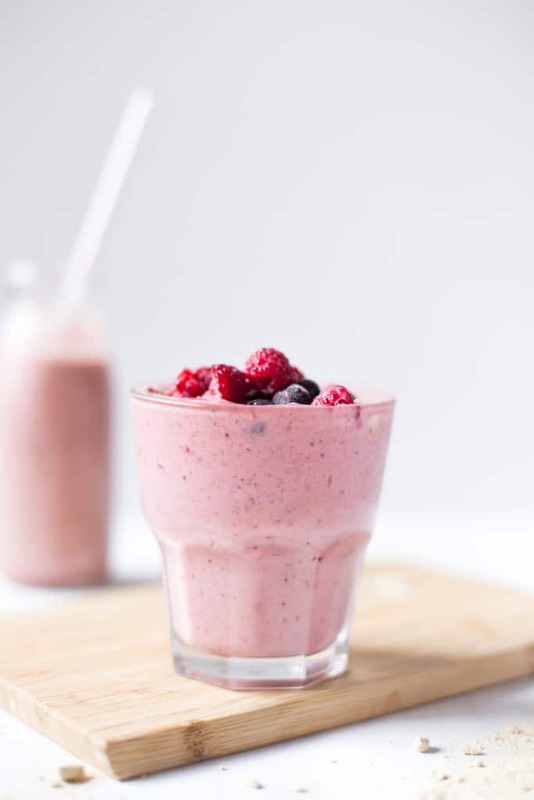 From a Maca Berry smoothie to Pineapple Chia Fresca juice, every easy-to-make drink is dairy-free, soy-free, sugar-free, gluten-free, wheat-free, and (most importantly) fresh and delicious. 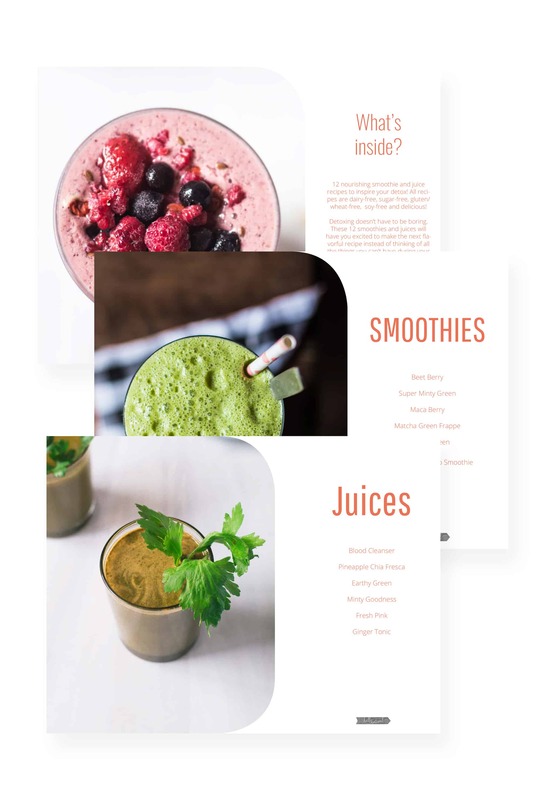 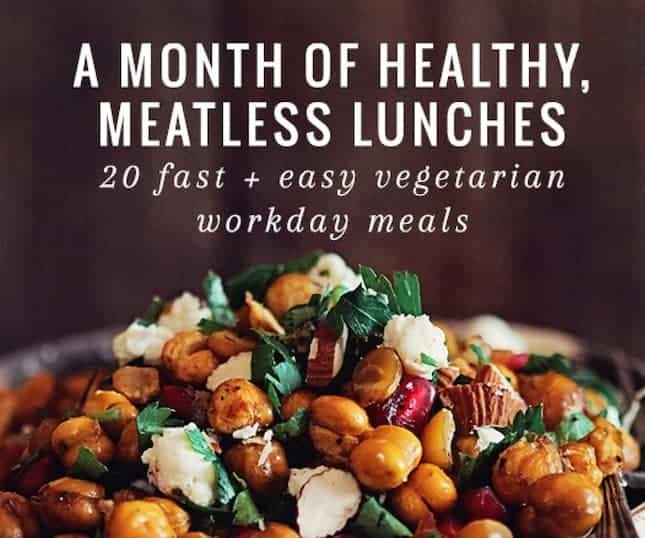 Get both the Month of Healthy Lunches ebook and the Detox Smoothies & Juices ebook for just $5!